ENS: 433 PhD students, 250 researchers, 823 professors, researchers and research-professors. With France’s second-largest network of higher education and research institutes, the Lyon area provides a pool of highly qualified students, researchers and employees. Thanks to its nationally and internationally renowned schools and training programs, the region is home to nearly 10% of higher education students in France. 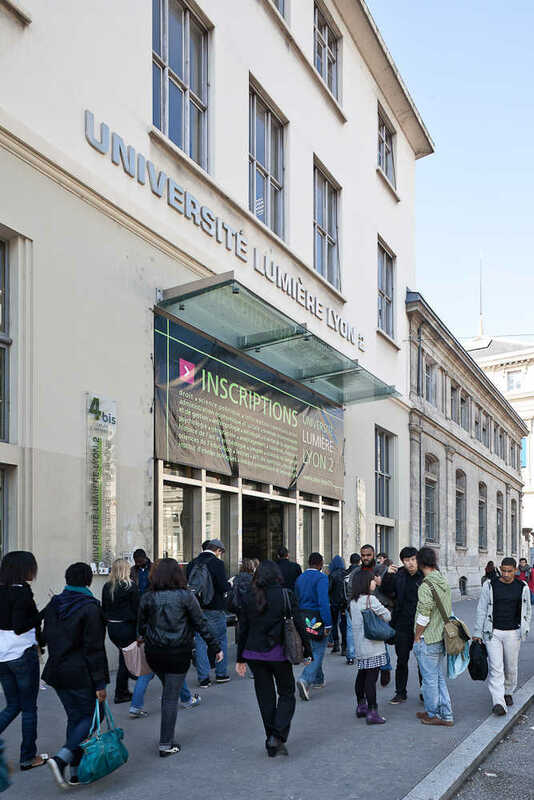 Every year, some 15,000 foreign students come to study in Lyon. As the second largest labor market in France, Lyon offers companies easy access to the qualified personnel they seek, proficient in foreign languages and adaptable to an international environment.